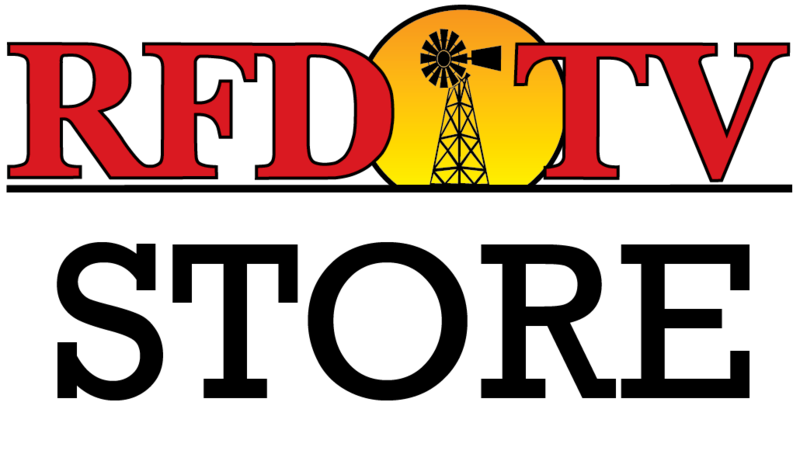 NASHVILLE, Tenn (RFD-TV) Tractor Supply Company will honor 50 veteran farmers during an Armed Forces Day “shopping event” later this month, as they partner with the Farmer Veteran Coalition, the nation’s largest nonprofit assisting veterans who are starting careers in agriculture. The Farmer Veteran Fellowship fund is a small grant program overseen by the Farmer Veteran Coalition, which offers awards to veterans launching farm businesses. Since 2011, the fund has awarded 1.9 million dollars to more than 500 veterans. Representatives from each organization joined us on today’s edition of “Market Day Report” to further explain this unique and promising partnership. See what they had to say in the videos above.